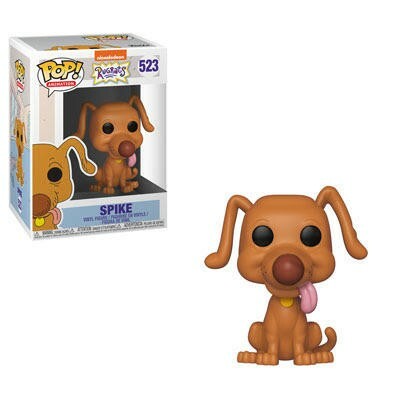 It would appear that Funko is getting into holiday mode by slowing down on its releases. 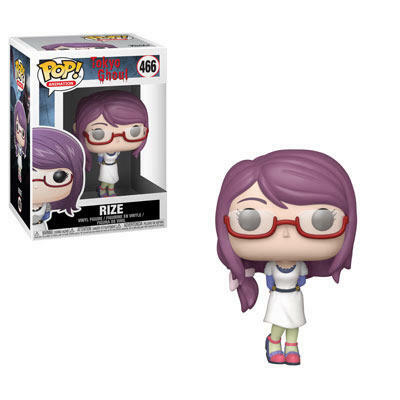 This week was the smallest in some time. 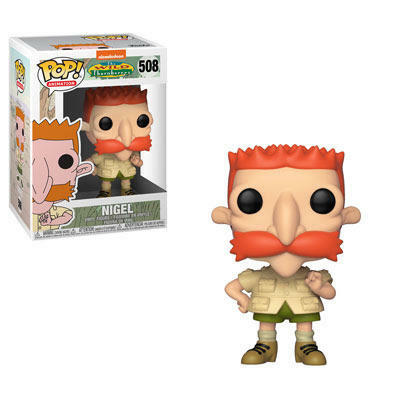 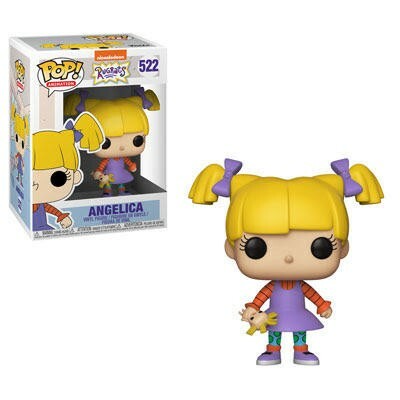 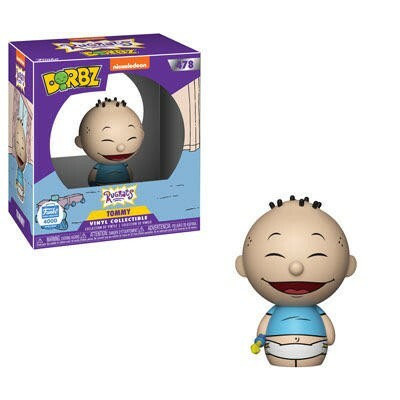 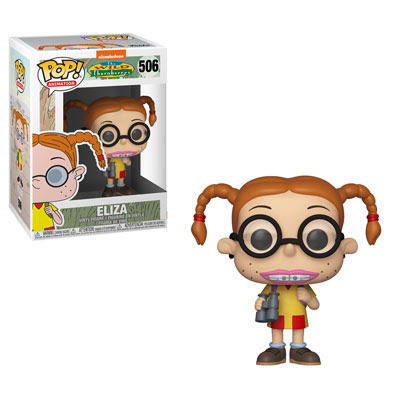 First up, the 1990s are here in force with Rugrats coming at you in both Pop! 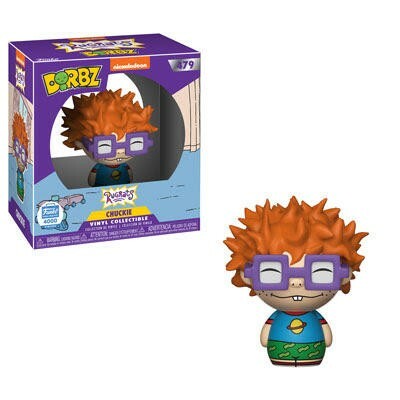 and Dorbz form. 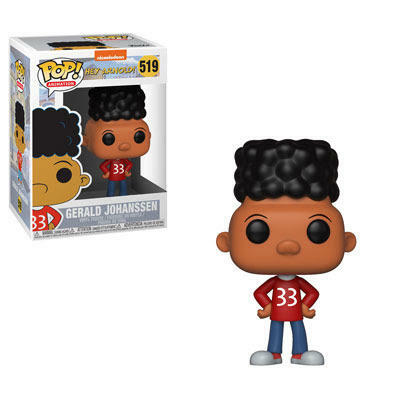 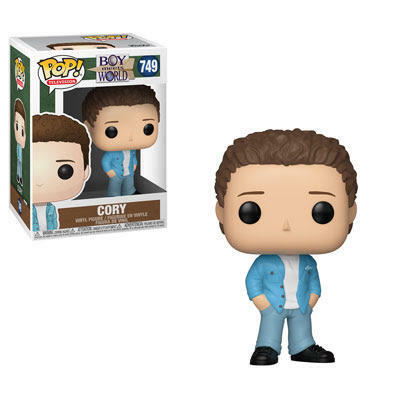 Then Boy Meets World will get the Pop! 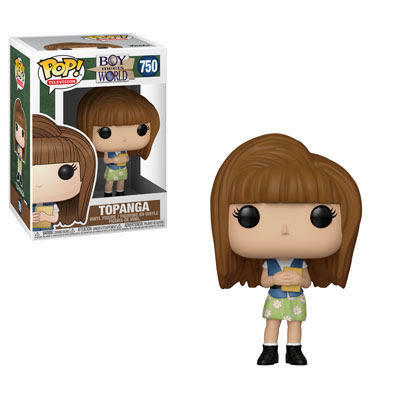 treatment for Cory and Topanga. 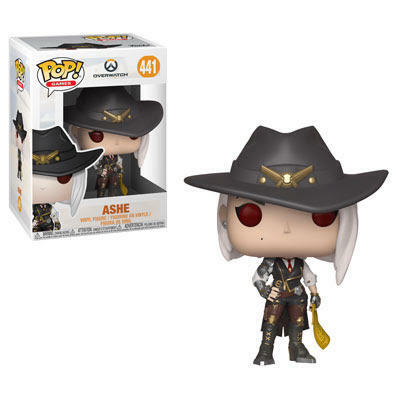 Lastly there will be an Ashe from Overwatch, some Pop! 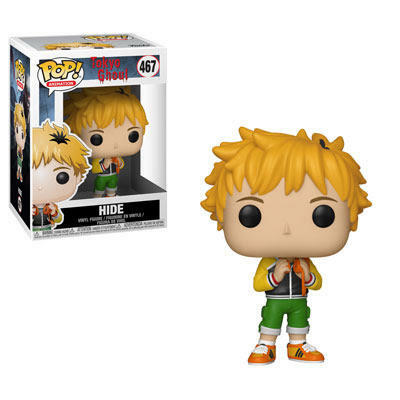 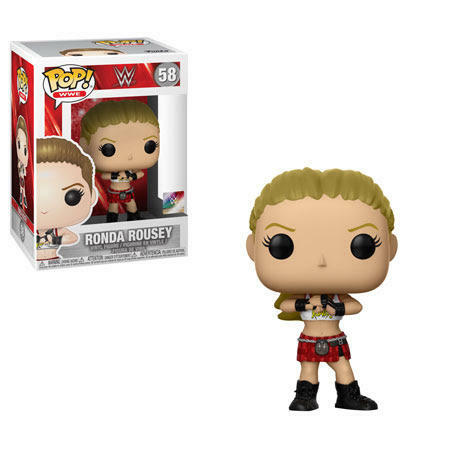 figures for Tokyo Ghoul, a Vynl set for My Hero Academia, and a Ronda Rousey Pop!. 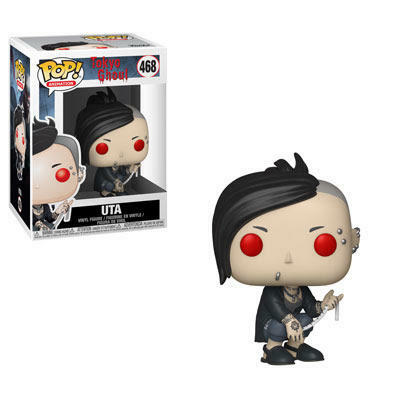 And that’s it. 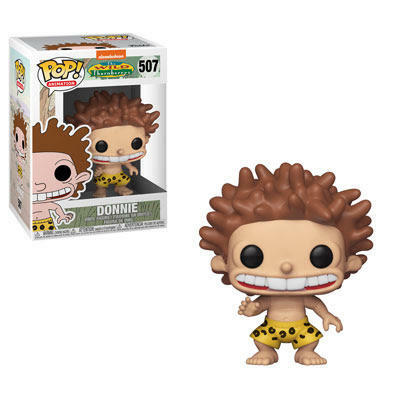 As Funko weeks go, this one was a short one!